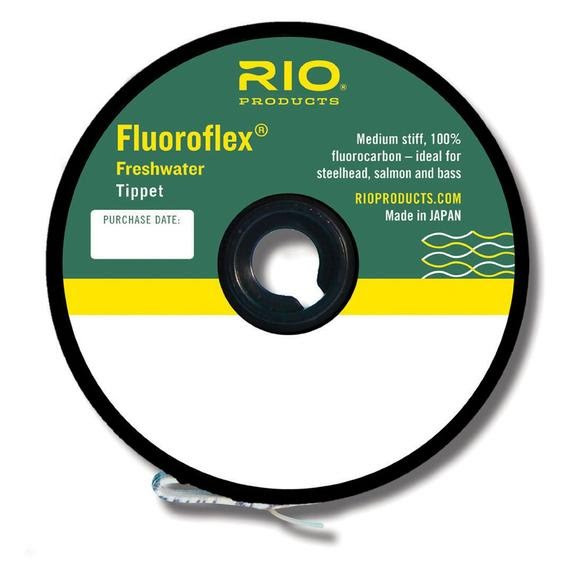 Ideal for steelhead, trout and bass Rio's Fluoroflex Freshwater Tippet: Line Size 4X is virtually invisible to fish. Enjoy your day out on the water! Ideal for steelhead, trout and bass Rio &apos;s Fluoroflex Freshwater Tippet: Line Size 4X is virtually invisible to fish. Enjoy your day out on the water!